If only she could tell you what to pack - don't worry, we can. 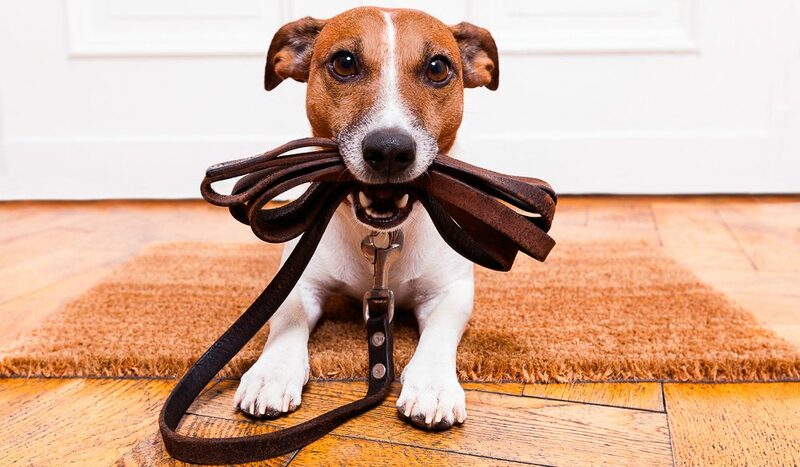 It goes without saying that you’ll need the essentials (leash, water, bed) but here are a few other things to prep before you go. “Try to over-cater, as finding your pet’s normal food on a trip may be harder than you think and some pets don’t cope well with a sudden change in diet,” says Gareth Brock of petcheck-in.com.au. because they’re more affordable than fortnightly medication and they’re useful when you’re heading into tick-filled areas (continue checking for ticks each day, though). in the rare instance that they go missing. (or pictures saved on your iPad or phone). Some hotels will ask for this before they accept your pet. because you never know when you might need them! in the form of a seat harness or carrier – most states now issue a fine for unrestrained animals.